Hair removal is part of many people’s grooming routines, though it can be time consuming, expensive, and painful. If you are looking for an alternative to traditional hair removal methods like shaving and waxing, and would prefer a more permanent answer to your unwanted hair, laser hair removal may be the perfect solution for you. 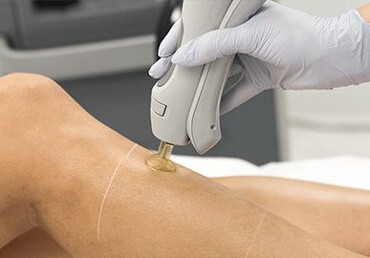 We are experts in the field of laser hair removal. Our experienced, fully qualified laser technicians can use our industry-leading laser technology to treat unwanted hair anywhere on the body.